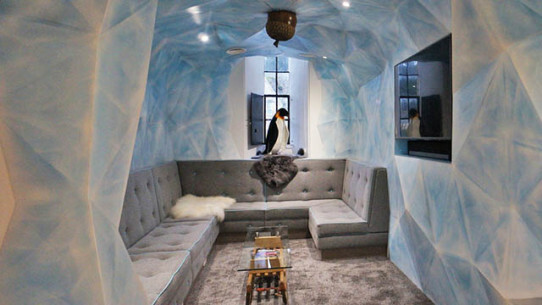 Cod Steaks create the themed ‘Ice Cave’ walls for the refurbished Money.co.uk headquarters. 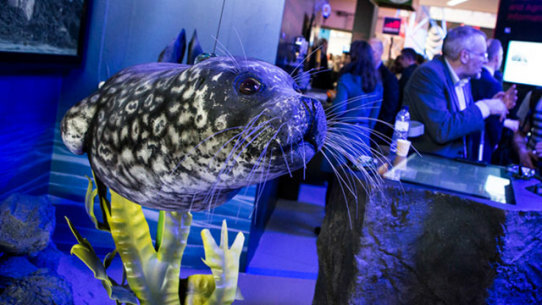 We produce a life-sized, replica Harbour Seal for the GSMA Mobile World Congress 2017. 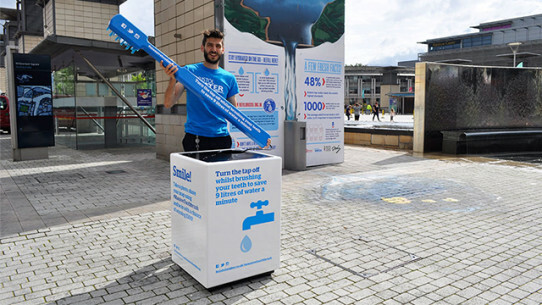 Cod Steaks create a giant toothbrush for Bristol Water's campaign to encourage people to use less water. 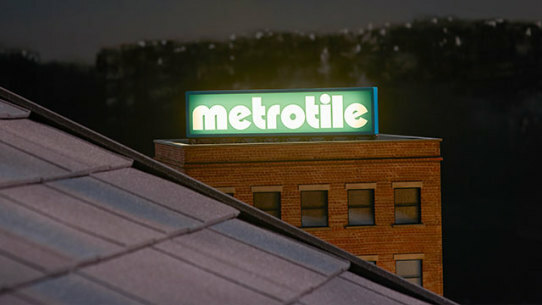 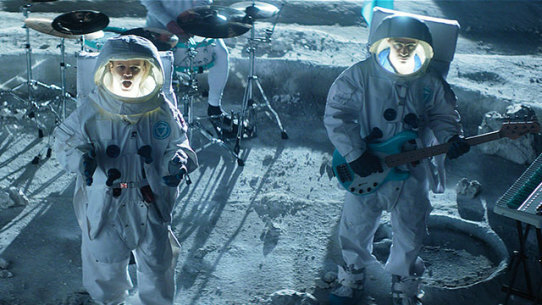 Cod Steaks produce a model building for the Metrotile commercial by Band Films. 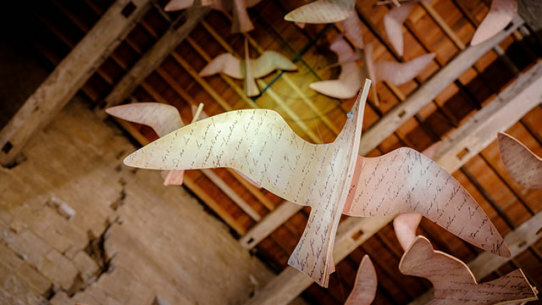 Cod Steaks design, build and install the new interpretation works and museum at Portchester Castle. 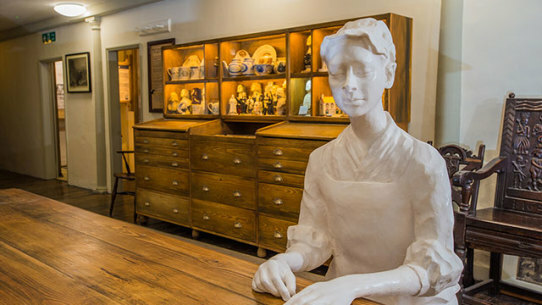 Cod Steaks design, build and install the new museum offering at the New Room in Bristol - the oldest Methodist chapel in the world. 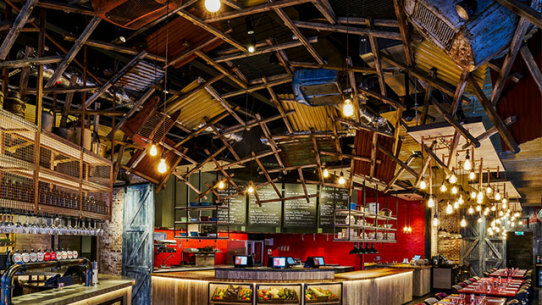 Cod Steaks design and build a reciprocal egg structure for the Duck & Waffle Local restaurant in London’s St James’s Market. 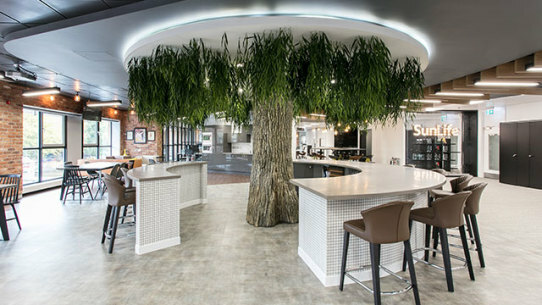 Cod Steaks create a willow tree feature piece for SunLife’s new workplace in Bristol.